​​Bring Mindfulness into your Classroom! Training for teachers by teachers. 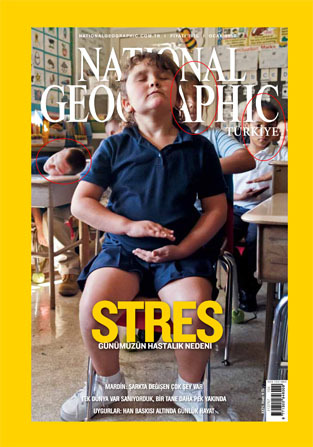 Wellness Works in Schools featured on the cover of National Geographic's International Editions, Feb. 2010.